The Baltic model of MSP development is based on a political framework through ministerial cooperation (VASAB). It acknowledges, as the Baltic Sea has no physical barriers, that it should be used and protected within a wider, supranational perspective. With the publication of 2010+ Spatial Development Action Programme in 2001 and the adoption of the GdaAction Plan as tool for the sustainable development of marine areas and coastal regions. 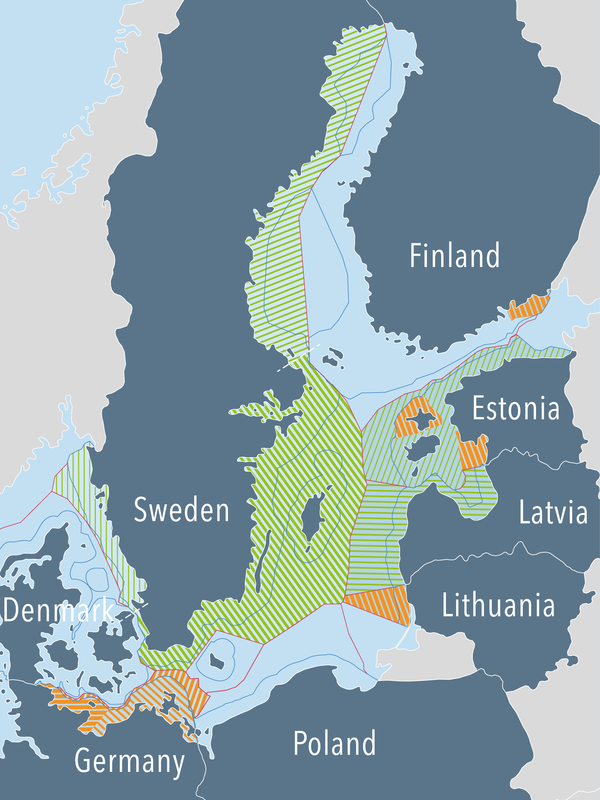 In the same year the HELCOM Baltic Sea nsk Declaration in 2005, VASAB was the first organisation to call for the introduction of MSP in the Baltic Sea region.